It may be cold and dreary outside, but Spring Break is only a few short months away. 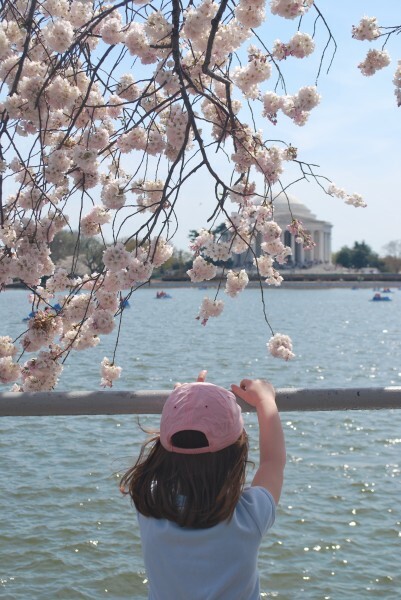 If you’re planning a trip to Washington, DC with your family we have lots of tips and suggestions. Check back in with us often as you plan your trip or sign up for our updates and we’ll keep you posted on all the best activities for you and your family. The dates for the 2014 Cherry Blossom Festival have been announced, March 20 – April 13. The peak of the cherry blossoms (and the crowds) is too early to predict at the moment, but we’ll let you know when the dates have been announced. Check the festival website for more information as family friendly activities will be announced over the next several weeks. 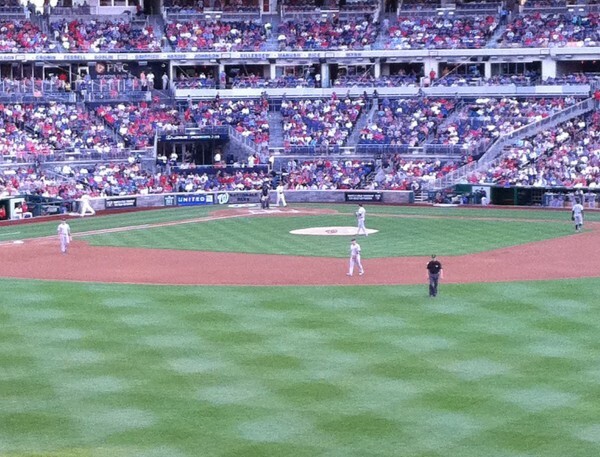 The Washington Nationals, Washington’s baseball team, will be back in action in March. Click here for their March and April schedule. The 2014 Kids Club activities have not been announced yet, but we’ll keep you updated with a list of games with special activities for the kids, like running the bases after the game. 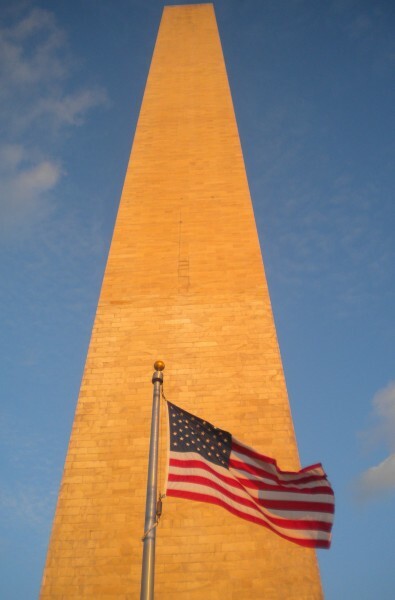 The Washington Monument is scheduled to reopen in the Spring of 2014. We are all keeping our fingers crossed it will be repaired and open to the public in time for Spring Break. We’ll let you know as soon as a date is announced and you can also click here for the Washington Monument website where you can find the latest news. 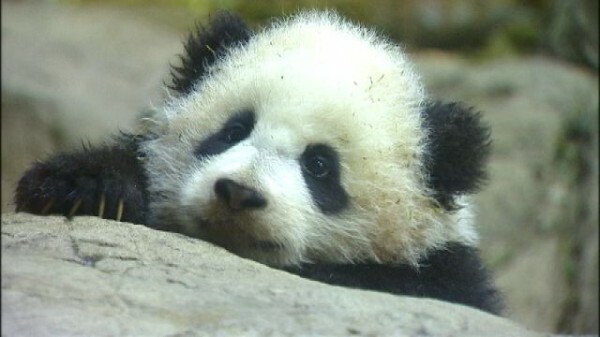 The National Zoo’s newest panda, Bao Bao, will make her public debut in January so be sure to put the zoo at the top of your list to see this little bundle in person. Click here for more information on daily events at the zoo and a list of upcoming special events, like a zoo camp out! 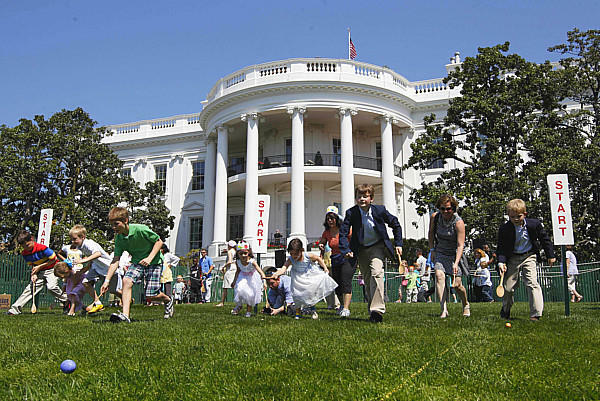 The White House Easter Egg Roll will be held on Monday, April 21, 2014. Tickets are free and may be obtained through an online lottery system. The date the lottery will begin has not been announced yet, but we’ll keep you up to date on any announcements as they are made. Click here for more information. The White House is also open again for tours. As you can imagine this is a popular attraction so get your request in early. 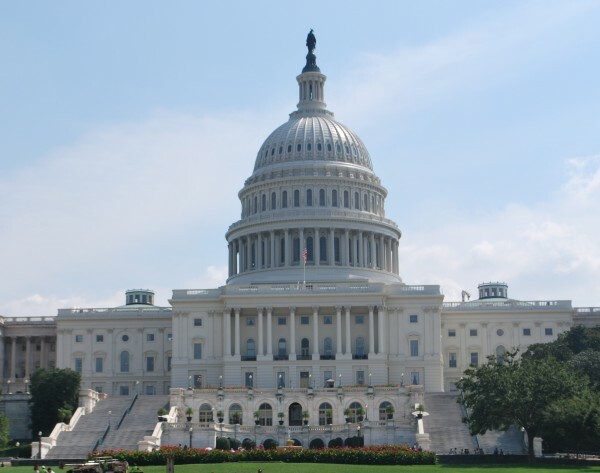 Your member of congress can help you with tickets requests for the White House and other popular attractions around town. Contact them early for help with your tickets and avoid the lines. Click here for more information. Spring is a fun and exciting time to be in DC whether you are visiting or you live here. Over the next several months we’ll be passing along lots of great information highlighting activities to take advantage of with your kids. If you have a question or if there is something you would like to know more about, please leave us a comment. We love feedback!